We had a great time deciding what to do for our calendar art, We had lots of ideas. We finally decided to create our calendar art based on our school houses. We also loved researching the birds we were drawing and creating the art work itself. 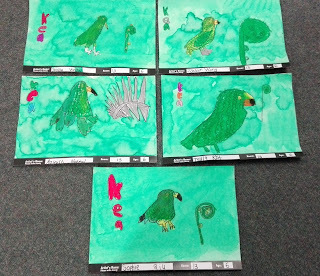 We are in Kea house: Srinitha, Jordyn, Aayush, Tayla and Sophie. 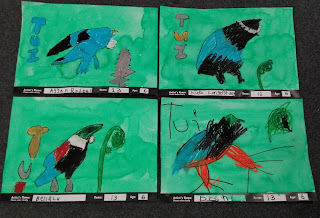 We are in Tui house: Ayyan, Kiera, Bella and Peni. 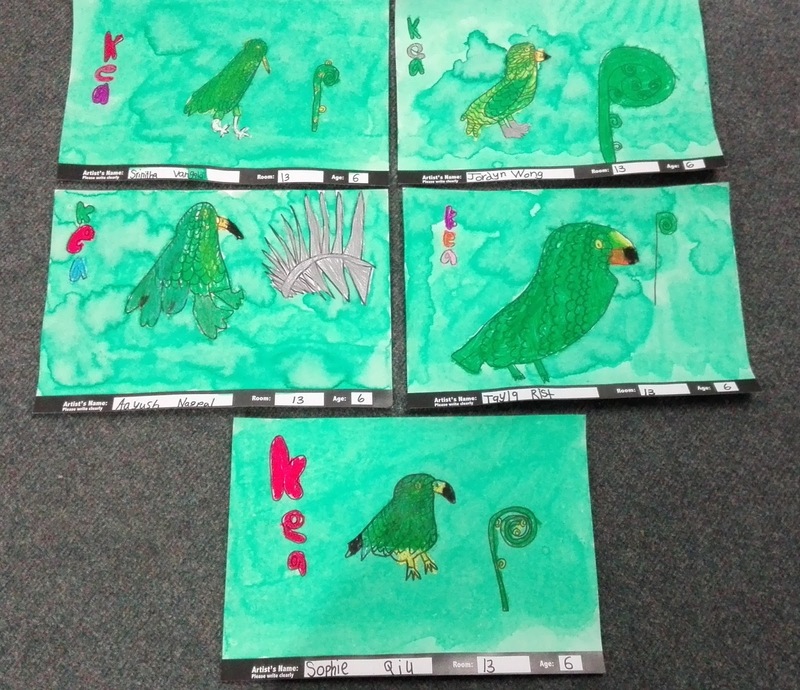 We are in Hoiho house: Ethan, Daina, Lockie, Natasha, Franca and Blake. Sadly Zeb was away when we did our calendar art but he is also in Hoiho house. We are in Takahe house: Matthew, Liam, Madison, Rhys, James, Kaya and Pippa. Wow!!!! 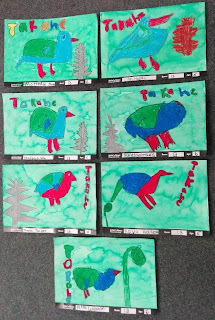 Room 13 what wonderful art calendars, they are so colourful and very creative. I love seeing which house you are all in, it must have been fun deciding on what you were going to draw and researching each bird. You are all very clever and awesome artists!!! Oh! Room 13 i love those calendar arts they look amazing!! That is a fantastic idea for calendar arts. I hope you all thanked Mrs Burge for the amazing idea. Amazing artwork Room 13! 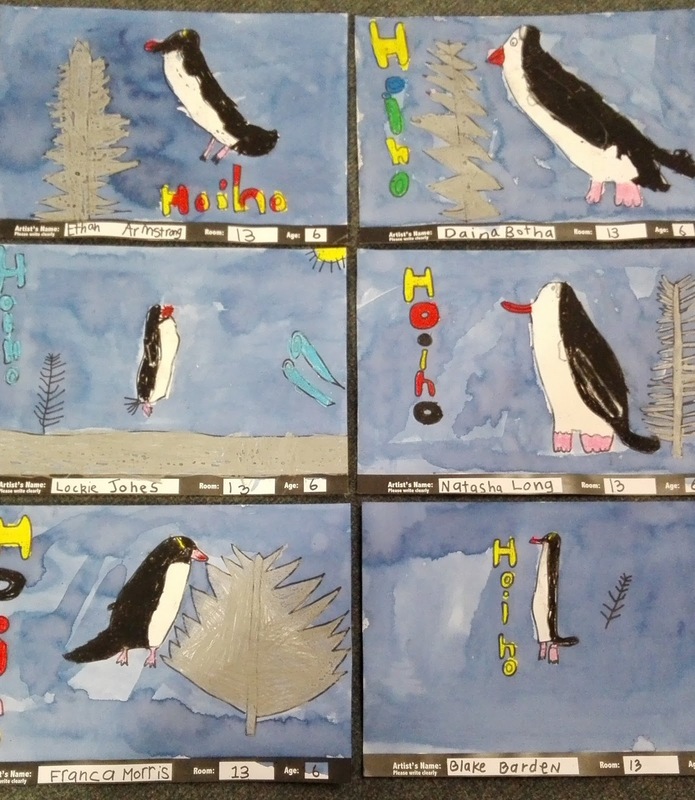 I'm so impressed with your research and absolutely perfect drawing as well as painting for house birds you all have done. I am sure you must have enjoyed a lot while working on your art calendars. Hi room 13, these look super cool. I can't wait to see the finished result. I like art its my. Favourite thing. 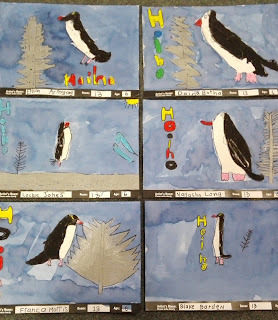 very terrific, they look fluffy fluffy, they look realistic, good drawing for Year 1s, they look like real ones, they look amazing, they are really cool, those are good drawings for Year 1s and 2s. Wow those calendar arts look amazing!! !